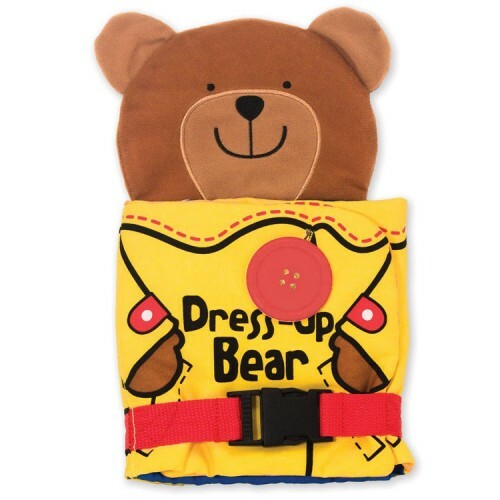 Dress up his cute bear and learn basic dressing skills with this K's Kids interactive cloth book. 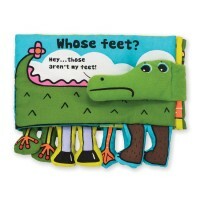 This adorable addition to Melissa & Doug's soft book collection will teach your little one basic skills. 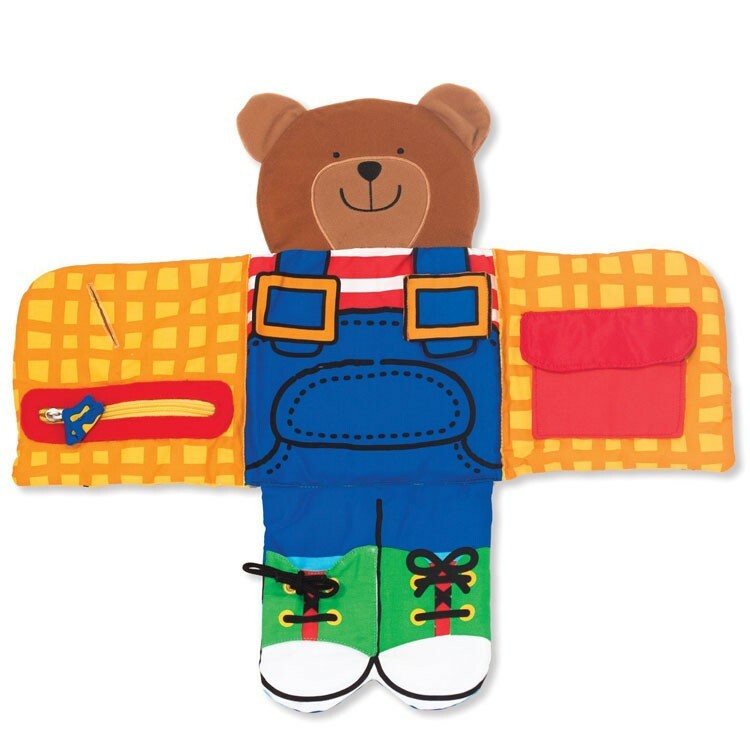 Dress Up Bear Basic Skills Learning Activity Soft Book features fabric pages full of textures, kids friendly illustrations and manipulative fun. The fabric book for babies and toddlers offers small motor activities such as opening and closing the fastenings, peeking in the pockets, tie lace learning, strapping, folding, buttoning, zipping and more! 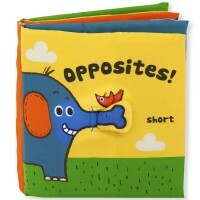 This fold-open skill teaching bear from Educational Toys Planet is a great engaging baby activity book. 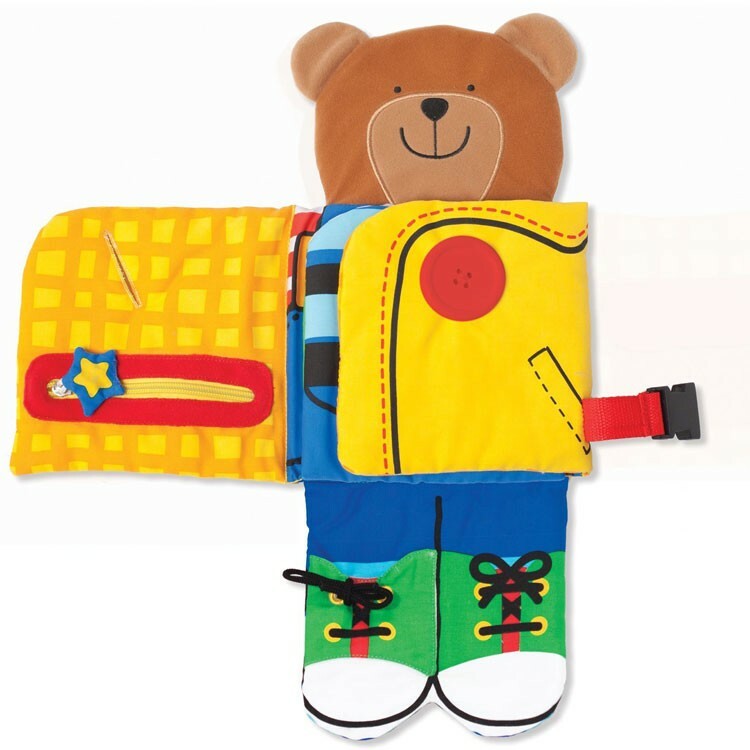 Dress Up Bear Basic Skills Learning Activity Soft Book is machine washable. 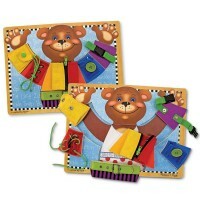 Dimensions of package 7.75" x 1.5" x 13.5"
Write your own review of Dress Up Bear Basic Skills Learning Activity Soft Book. Rating: 5 Lots to do on a compact, cute bear by By A customer This was a great buy. I was going to buy a “busy board”... and then a block with all the buckles around it... but I decided on this bear and am so glad I did! On the front, there’s a button and buckle, and on the inside, there’s a Velcro pocket, zipper, and strap to tuck the bear’s overall in to, AND a little shoe lace. It’s great... my 15 month loves it in the car and at church. It’s soft and easy to tuck into the diaper bag. 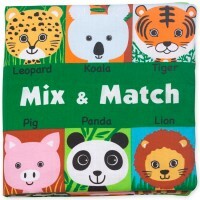 Rating: 5 A cute learning bear book by By A customer My little boy loves this bear book.It is good quality, helps teach your baby or toddler some important fine motor skills and I like the bright colors. 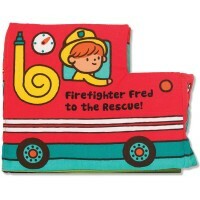 I got this for my 11 months old son and he is really interested in it.It's a great "busy" toy for house and for the car too, because he loves the zipper and buttons and buckle. 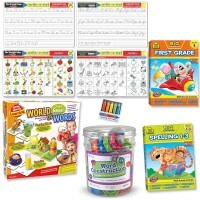 Rating: 5 Great little activity book for the price! 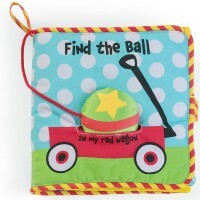 by By A customer Great for toddlers that need to practice fine motor skills. Rating: 5 I had one of these when I was a child ... by By A customer I had one of these when I was a child, and our little one really enjoys cuddling with this little bear. 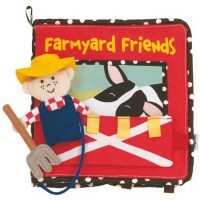 Rating: 5 Five Stars by By A customer Great learning toy for my granddaughter! Rating: 5 Well put together. by By A customer This is a very nice toy. My two year old loves it and it keeps her busy. 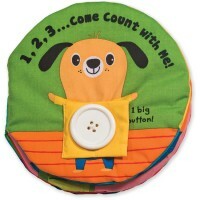 It is well put together and we have had it a few weeks and the button is still in tact. She plays with it often. Rating: 5 Great toy for toddlers in the car by By A customer This is a fun toy for the car when you have a child who likes to play with their chest clip. They can buckle and snap this bear instead!